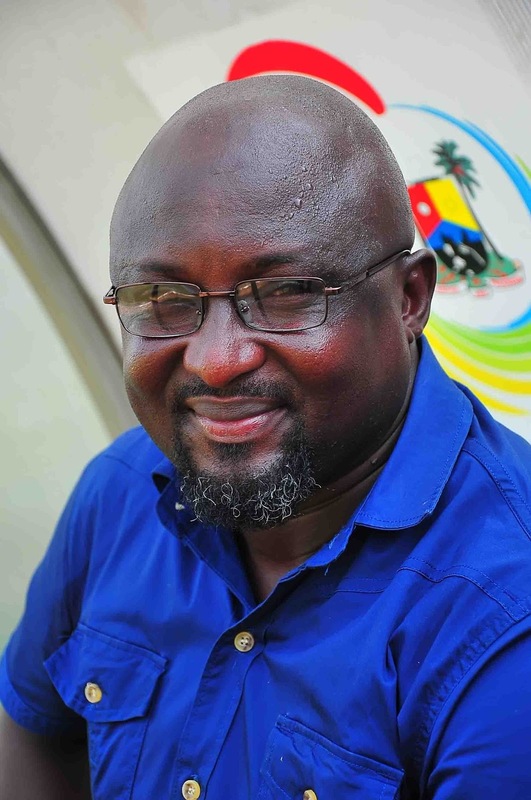 Engagements in the Nigeria Professional Football League (NPFL) make a quick return, as centers across the country is set to witness end-to-end actions. In Akure, it will be Austin Eguavoen against Kenedy Boboye, but the interesting part is that Boboye is clashing with his former employers, hoping to strengthen his control of the summit of the log by grabbing a point or more. For Rangers, they have quite a distance to cover as they hope to slug it out with El-Kanemi Warriors of Maiduguri. The Flying Antelopes are in desperate times after failing to gain maximum points Nasarawa United at the Cathedral last weekend. Also, Rivers United will seek to alleviate their poor run away from home in the Confluence Stadium, Lokoja. Niger Tornadoes will host the only Nigerian team on the continent so far, and it promises to be a tussle. 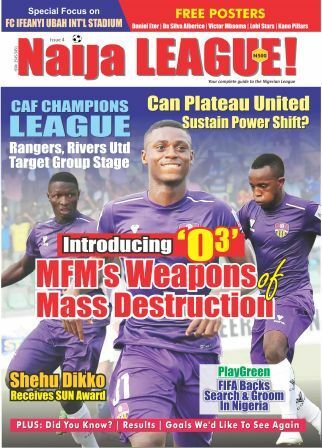 Lobi Stars v MFM FC is another talking point this mid week. The both sides seem to be potential title chasers considering their recent in-form performances in recent weeks. The Church Boys are second on the log with 37 points while the Pride of Benue are trailing with four points, on 7th position. Shooting Stars Sports Club are at home for the 2nd time in a row. After their controversial victory over Sunshine Stars, they welcome Kano Pillars who have been a shadow of their self this term. The both sides stand in the bottom half of the log, but Shooting have more cause for alarm as they are already occupying a portion in the drop zone. Masu Gida have managed to reap 30 points, which place them on the 12th position. Akwa united will miss action again. Due to Super Eagles’ engagement with Bafana Bafana on the10th, the Promise keepers will have to spare the national team some time and space at the Nest of Champions. The last time Boboye was a guest at Akure, a place he once plied his trade, he was able to pick a point. That was when he was with Umahia outfit, Abia Warriors. At this point, Boboye tops the league with Plateau United and he will be much more eager to pick a point, if not more against Austin Eguavoen’s Sunshine Stars. The Akure Gunners have not been in the best of form, so far, this season and the hiring of former Super Eagles’s gaffer has not helped matters seeing that he has not been able to bring out the spark in the lads and lead them to a bright spot on the log. There will be a lot to play for in this exciting fixture. For Eguavoen, it will be more of keeping a decent home performance, even if they have yet to come to the big party away from home. He has to halt the league leaders or else his side will sink deep into the murky waters of relegation. Sunshine are already in the drop zone on 27 points from 22 games. On Boboye’s part he needs to make something out of the two successive games on the road. Akure is always difficult for visitors, not now will it be easy for United. Losing this game pins the Peace Boys on 39 points on the summit of the table, while other teams race to catch up. If Boboye fails to get the desired result, he might still be on top; that is if MFM FC and El-Kanemi Warriors fail to get maximum points in their respective games.